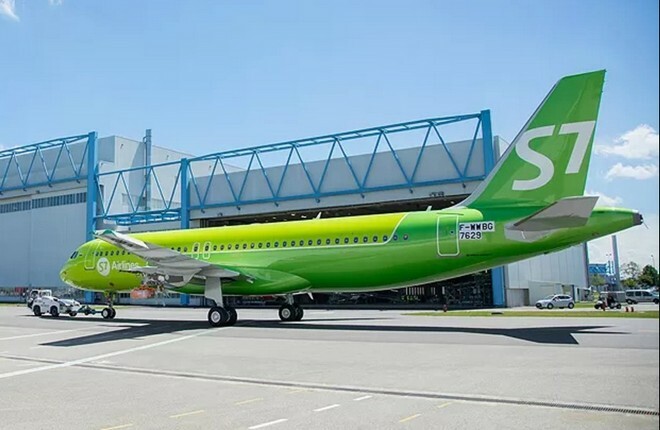 S7 Airlines is the first Russian carrier to have received an Airbus A320neo single-aisle airliner. The delivery ceremony took place on July 21 at the European manufacturer’s factory in Toulouse, France. The aircraft, which was delivered by Chinese lessor BOC Aviation, is powered by US Pratt&Whitney PW1100G geared turbofans. It has a 166-seat two-class cabin layout, with 166 in coach and eight in business. 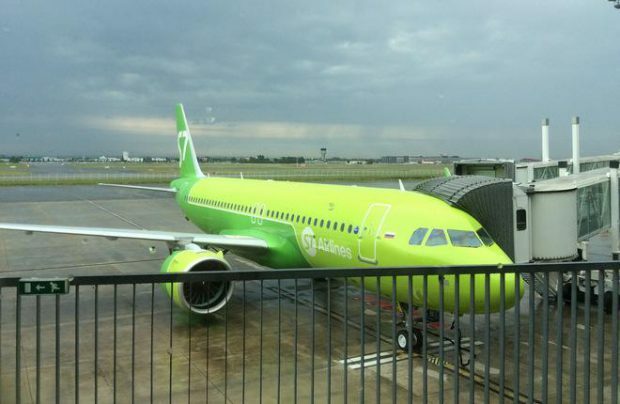 The airliner’s first revenue flight will be from Moscow’s Domodedovo to Novosibirsk’s Tolmachevo. 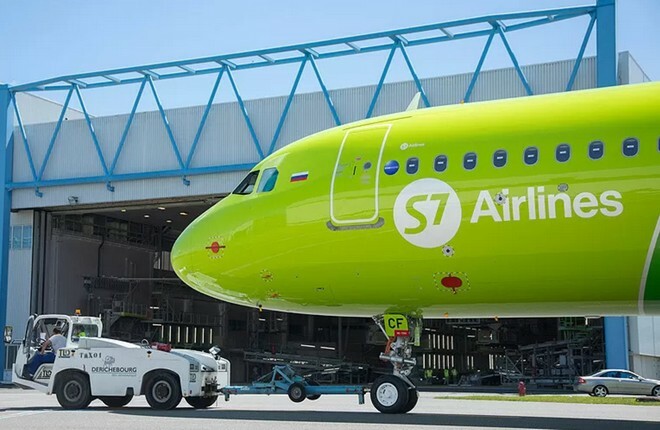 Both airports are major hubs for S7 Airlines. 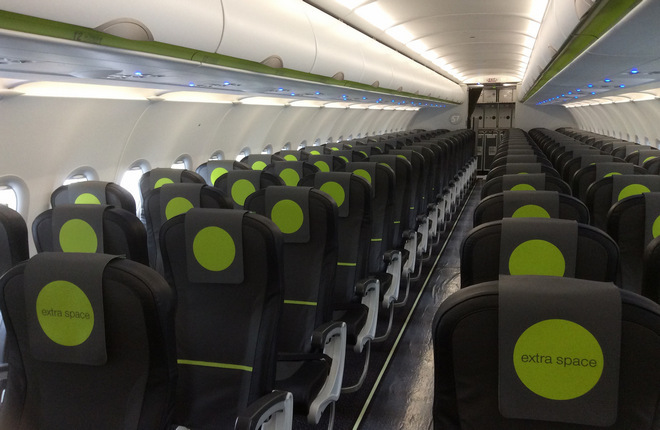 S7 Airlines has a total of 16 A320neos on firm order. 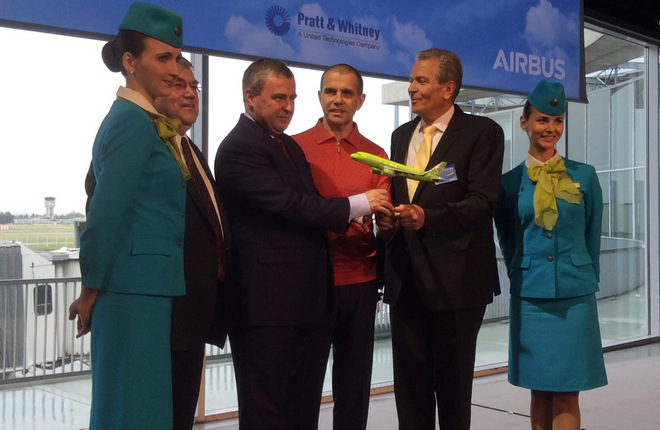 They will replace the airline’s previous-generation A320ceo airliners. The operator has also ordered three roomier Airbus A321neo aircraft. 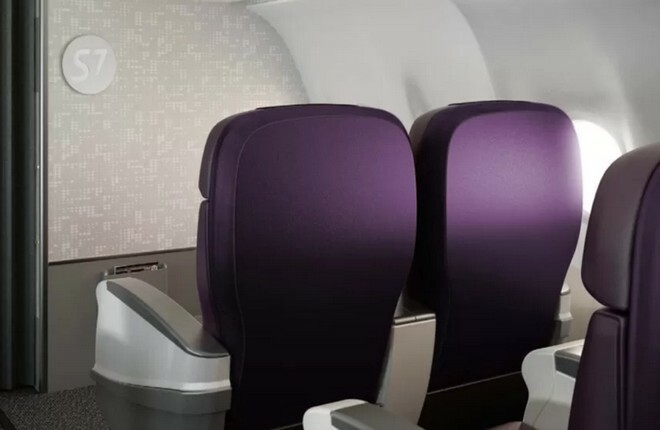 These are to be used in lieu of S7’s current two Boeing 767-300ER widebodies, even though the two types differ substantially in passenger capacity and range. The A321neo seats 216 and flies to up to 6,500 kilometers, whereas for the operator’s B767-300ERs the figures are 252 and 11,070 respectively. The Federal Air Transport Agency validated the A320neo and A321neo type certificates in early June 2017. The approved versions are equipped with PW1100G and CFM International LEAP-1A engines. The powerplants are the key feature distinguishing A320neo family from the previous generation. The new engines, combined with aerodynamic enhancements to the airframe, provide an additional 15% efficiency. The airliners also have an increased payload capacity, greater range, and lower noise levels. As of June 30, 2017, Airbus had received orders for 3,695 A320neos, 1,424 A321neos, and 50 A319neos. 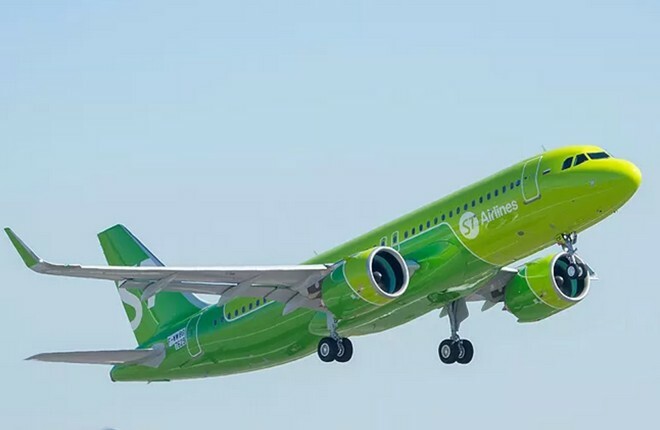 Russian lessor VEB-Leasing ordered 20 LEAP-1A-powered A320neo family airliners.